Four generations of homeopathic doctors. Hundreds of thousands of consultations and treatments a year. The Banerji´s have, during their long careers, collected an enormous amount of medical data and used it for scientific research. Together with their team, the Banerji´s have discovered which remedies were most effective for which disease, safe and without side-effects. This knowledge has been brought together in the so called Banerji-protocols. 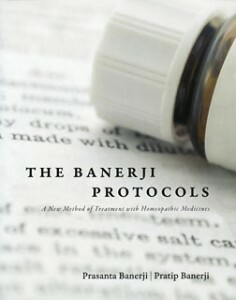 The Banerji-protocols are a collection of medicine prescriptions. Some are for serious affections. Others for less severe, but often occurring disorders. The fact that these protocols are the result of such extensive research, makes them so unique. So, it is not surprisingly that the Banerji-protocols have gone all over the world during the last sixteen years. 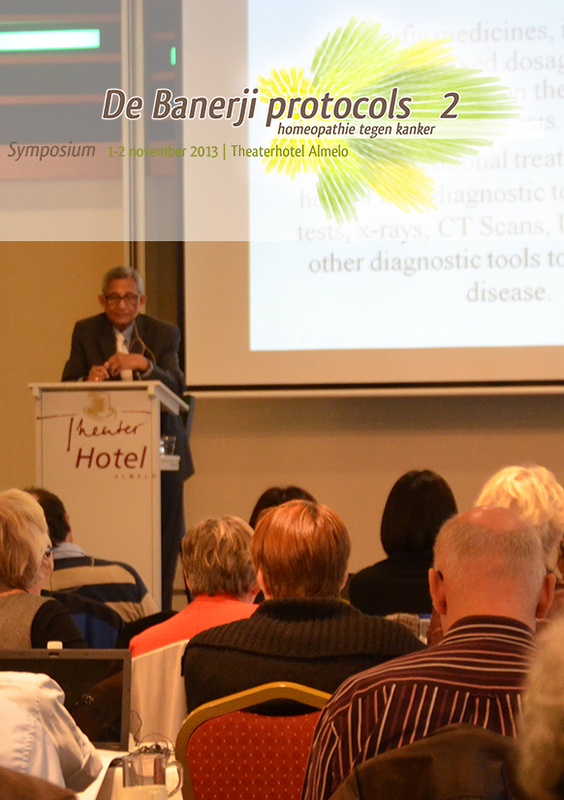 Since a couple of years, the Banerji protocols are also well-known in the Netherlands.